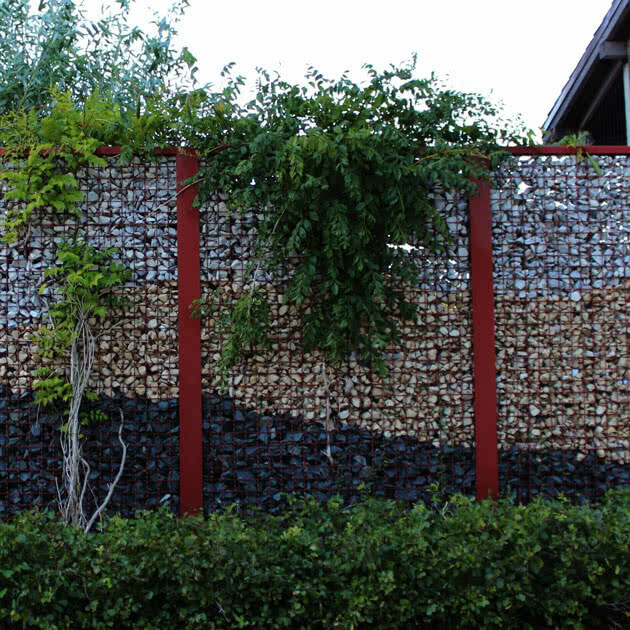 There are many different materials to choose from when getting a fence for a commercial property. Let our expertise help you decide on what will work best for your needs. 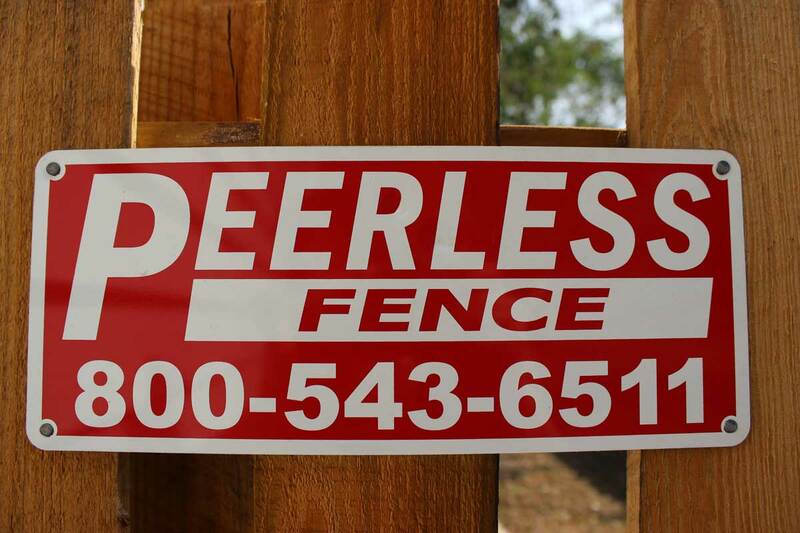 Peerless Fence Group is a prominent commercial fence company, serving businesses in the Chicagoland area, central Illinois and southeast Wisconsin. 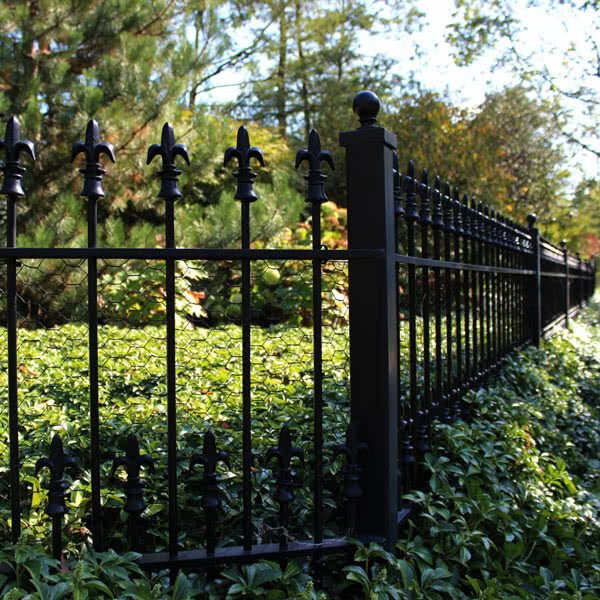 When it's time to choose a commercial fence contractor, pick the one that offers a vast array of commercial fence design options, numerous choices of material and expert and efficient fencing installation.